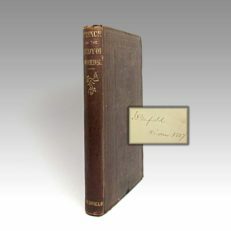 Octavo, 162 pp. 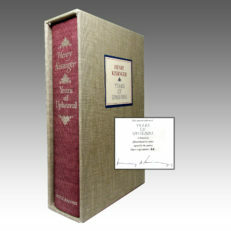 Gilt title on spine. 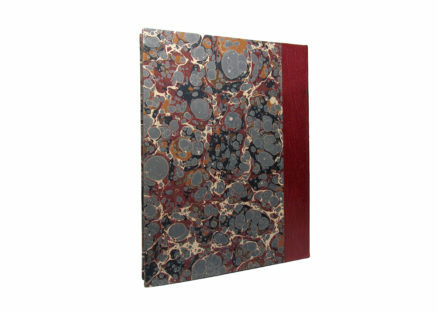 Leather spine and marbled cover boards. 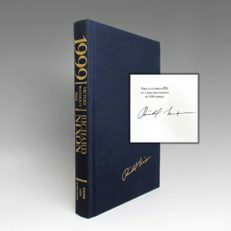 Published by Denis Gouey for Ultramarine Press. 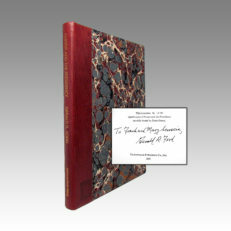 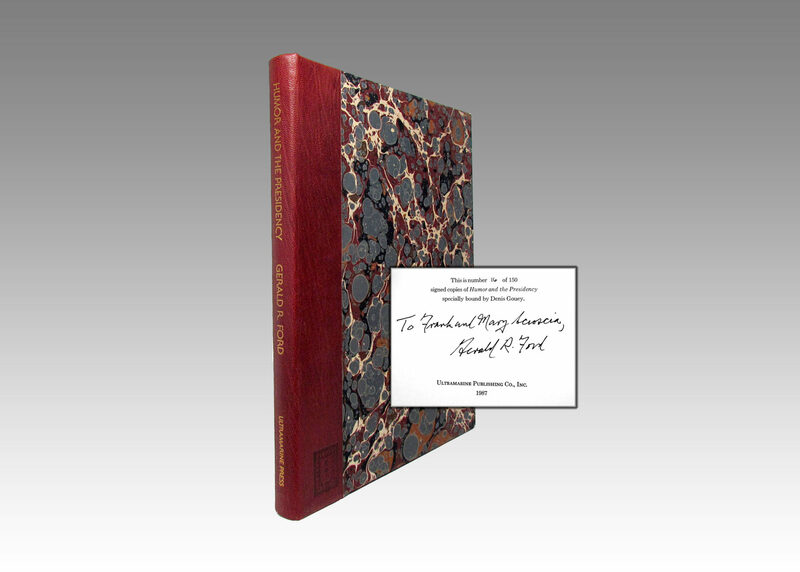 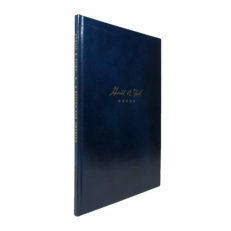 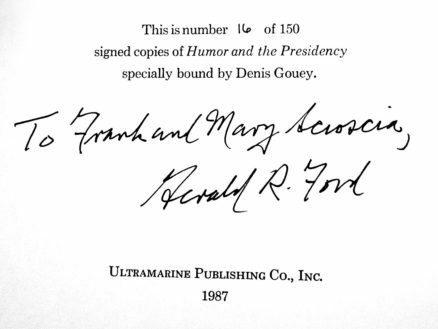 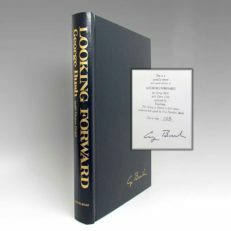 Special limited edition of 150 copies signed by former President Gerald R. Ford, this being number 16. 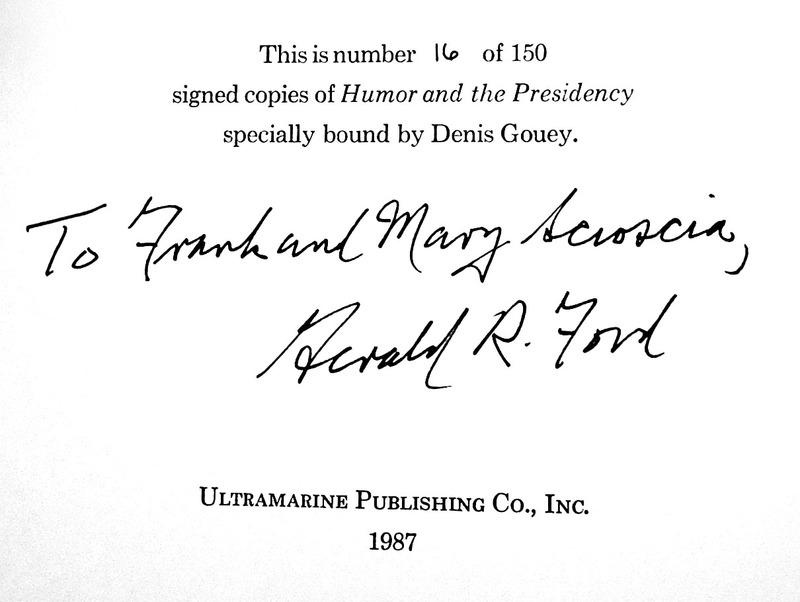 Signed and inscribed by the President. 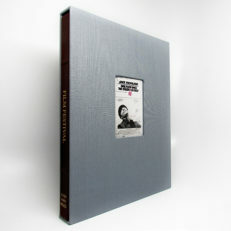 Arbor House / Ultramarine Publishing Co., Inc.